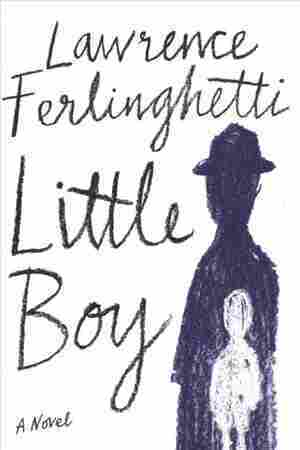 Little Boy NPR coverage of Little Boy by Lawrence Ferlinghetti. News, author interviews, critics' picks and more. March 23, 2019  As he approaches his 100th birthday, the legendary Beat poet and publisher has a new book. Billed as his "literary last will and testament," Little Boy is part memoir, part rambling free-association. 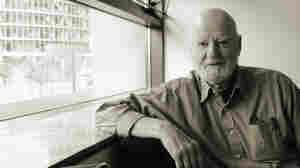 March 20, 2019  The Beat Generation icon and owner of City Lights bookstore and press in San Francisco is still writing. He celebrates his centennial March 24, and his new autobiographical novel is out now.